Okay, I can now announce one of the things I’ve been hinting at for the past couple of weeks! 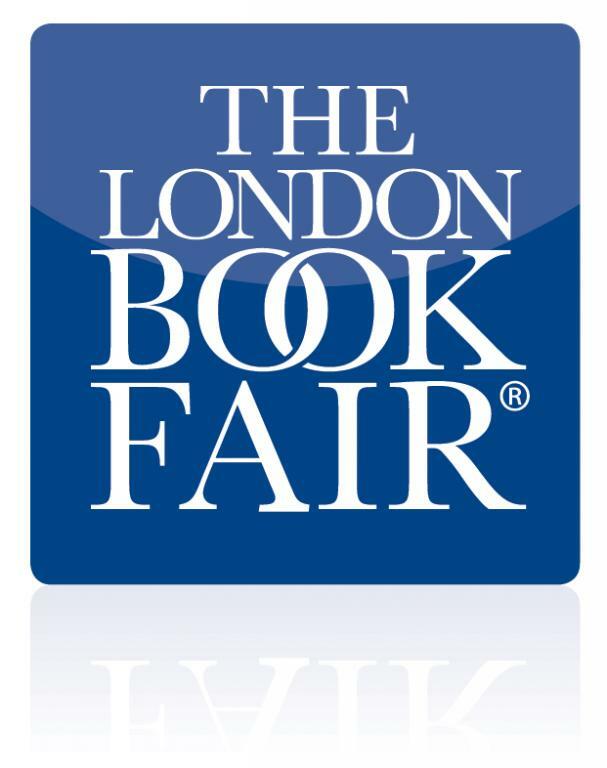 I will be attending the London Book Fair, at Earl’s Court in London, as part of the Amazon stand. The Wolf and the Raven will be released in time for it and I will be taking part in a panel each day, with two other self-published authors, talking about our experiences with the Kindle Direct Publishing and Createspace platforms. If anyone is nearby, on April 8-10, and would like to pop in for a signed copy of the new book (or indeed, “Wolf’s Head”) come in and see me! As you can probably imagine, this is really a dream for me – a once in a lifetime chance. The LBF is apparently the second biggest book fair in the world, and Amazon, well – MASSIVE doesn’t begin to describe the opportunity!